Gary W. Vaughn, age 55 of Nancy, Kentucky, passed from this life on Monday, March 12, 2018 at his residence after an extended illness. He was born on February 11, 1963 in Eubank, Kentucky, son of the late Sammie Vaughn and Betty Quinton Vaughn. Gary was an Independent Master Carpenter and worked several years in the Carpentry business until he became disabled. He was an avid UK wildcats fan and enjoyed drawing, fishing, playing pool, and gardening especially with beautiful flowers and vegetables. Gary was a kind and generous man that was always willing to give to others. 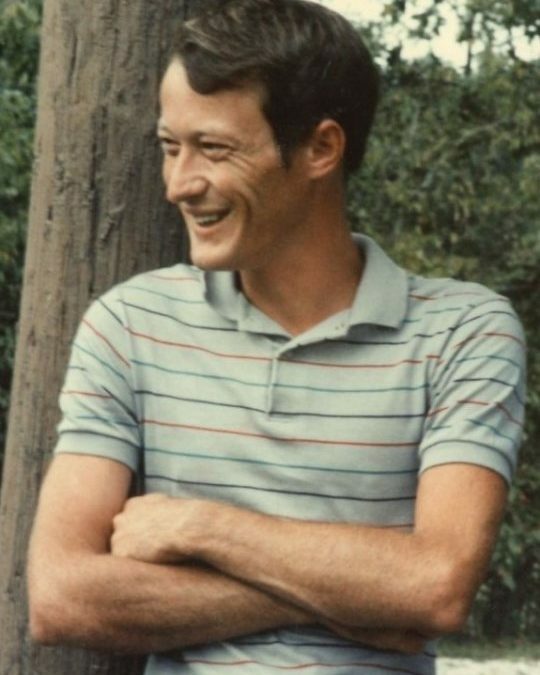 He was of the Baptist Faith and a member of the Lakeside Baptist Church in Nancy. Besides his parents he is preceded in death by a brother; James Vaughn. He leaves behind to cherish his memory two Sons; Chris Owens and Tyler Keith both of Somerset and Daughters; Kayla Vaughn (Danny Morrow), Holly Hatfield, Ashley Keith and Maddy Reynolds all of Somerset, Brothers; Sammy Vaughn of Somerset, Bobby Vaughn of Monticello and Sisters; Peggy Vaughn and Sharon Vaughn both of Somerset and Judy Vaughn of South Carolina as well as several nieces, nephews, and other relatives and friends. Visitation will be from 11:00 a.m. until 1:00 p.m. on Friday, March 16, 2018 in the Chapel of Southern Oaks Funeral Home. The Funeral Service will be at 1:00 p.m. in the Funeral Home Chapel with Bro. Stanley Stevenson officiating. Interment will be in the White Oak Cemetery in Nancy, Kentucky.  Southern Oaks Funeral Home is entrusted with the arrangements for Mr. Gary W. Vaughn.